The light at the end of the airport travel. For now… Or rather today…. 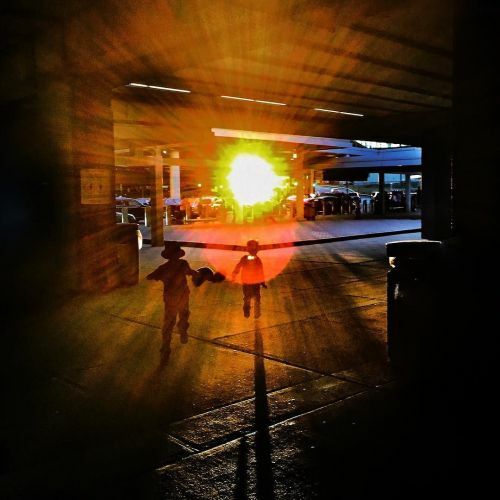 #photojournalism #documentary #reportage #streetphotography #airtravel #travel #sunflare #silhouette #sons" By benlowy on Instagram.